Seems like everyone in Missoula is concerned about better health. We shop for healthy foods. We take our vitamins. We visit our doctor on a regular basis. We drink filtered water. What we might not appreciate is the value of filtered air. 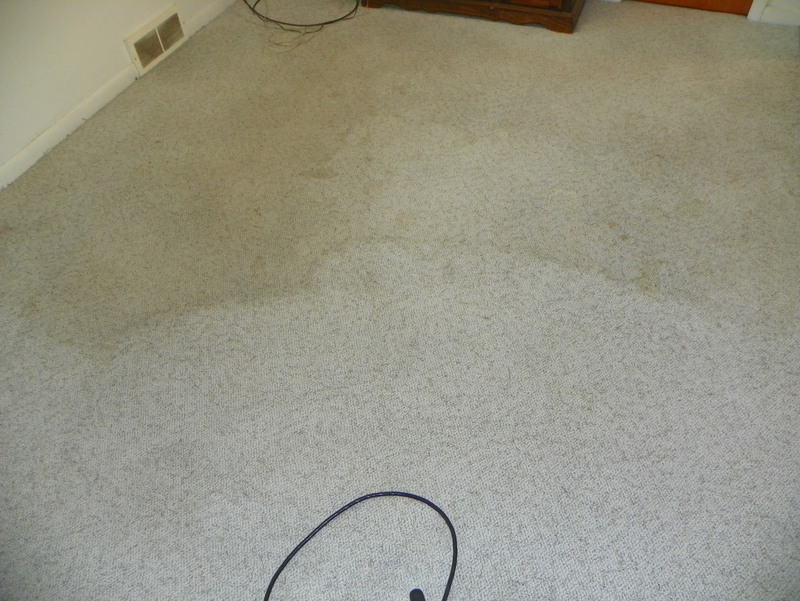 Upon arriving at this job, the client asked me if there was anything that I could do to save her carpet. I will let the photos speak for themselves. Needless to say she was thrilled at the outcome. 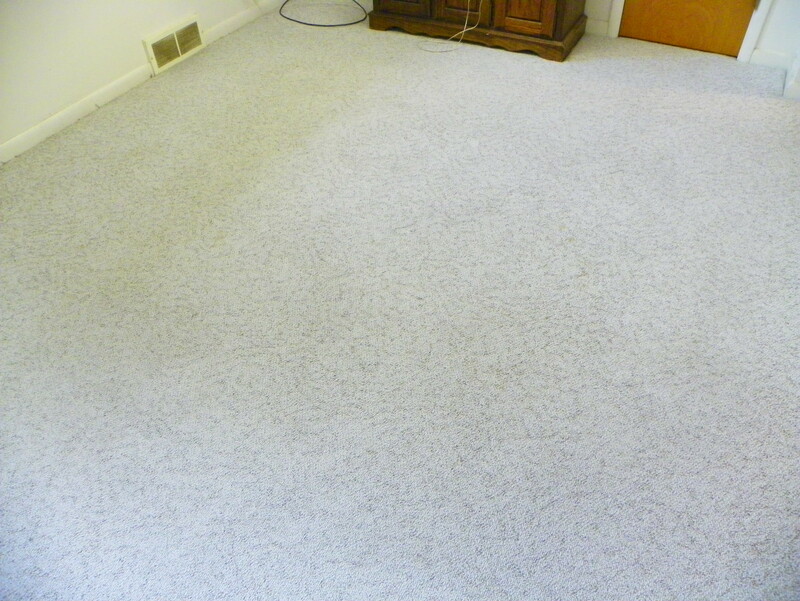 removing paint from carpet and padding. 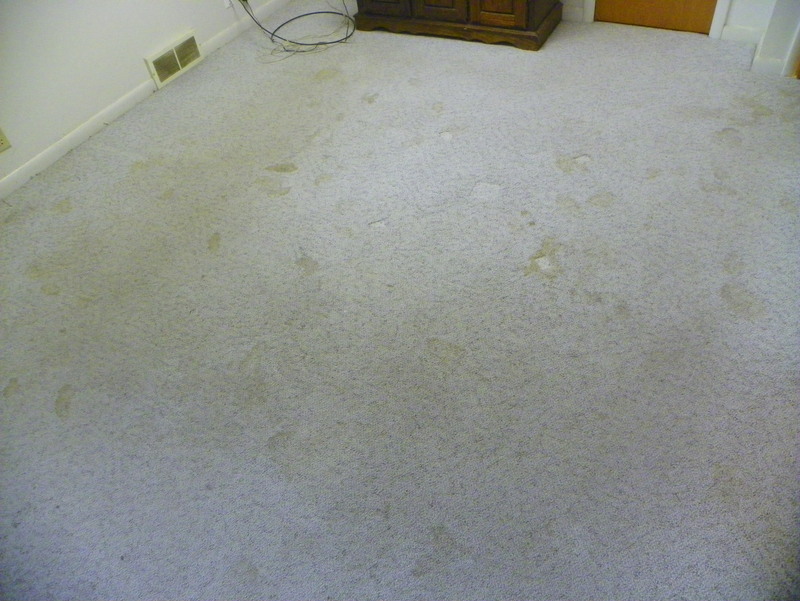 I received a call from a lady that had spilled a great deal of latex wall paint on the carpet in her rental. I knew just what to do.